The celebration includes complimentary appetizers, a silent auction, wine pull and cash raffle. 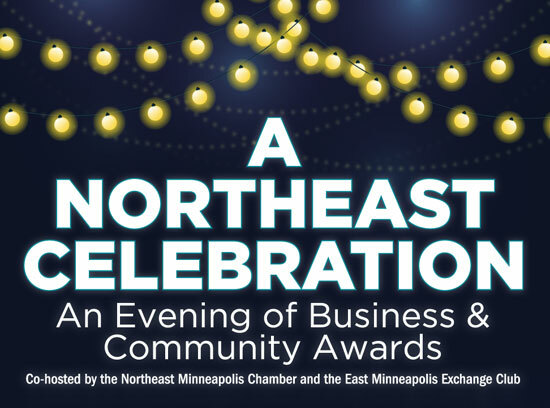 Partial event proceeds benefit the Edison High School Voyager Scholarship Fund with a generous match from both the Eastside Food Cooperative and the East Minneapolis Exchange Club. Ceremonial checks will also be presented by the Club to Meals on Wheels-NE Dinner Bell and the Greater Minneapolis Crisis Nursery.